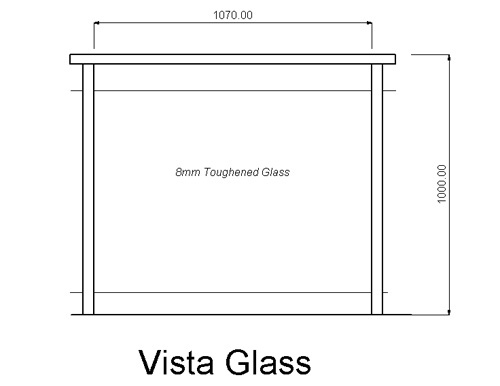 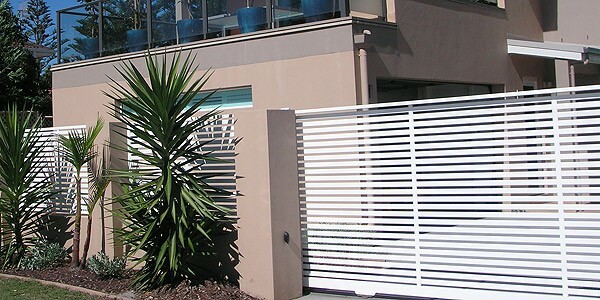 Fence designs that are easily adaptable to a wide range of uses including gates. 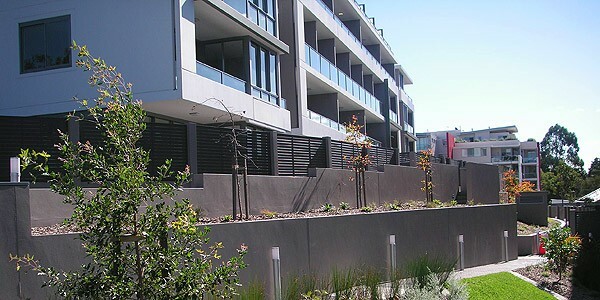 Alumitec introduces "Alumi-Fence", Australia's leading Aluminium Fencing System. 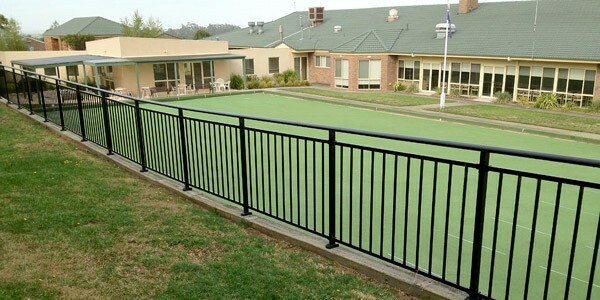 This unique fencing system has been designed to maximize flexibility whilst providing a quality appearance and strength. 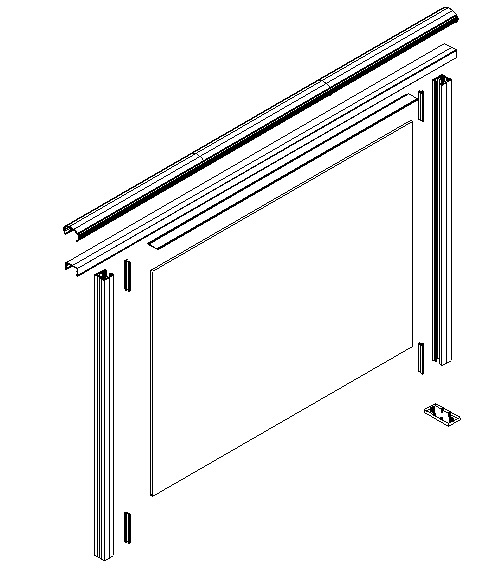 Utilizing the same unique grip lock system and rail as Alumi-Rail, this aluminium fencing system comes with stronger square pickets or rectangular slats that can be horizontal or vertical. 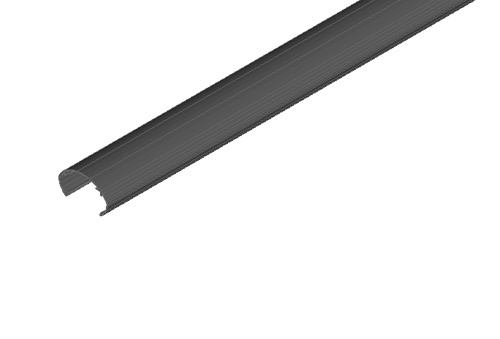 Perfect for pool fencing, front fences, courtyards and gardens Alumi-Fence blends perfectly with other Alumitec products and can also be produced as gates. 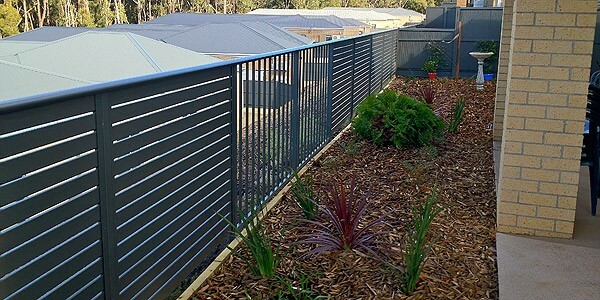 The key Benefits of Alumitec Fencing! 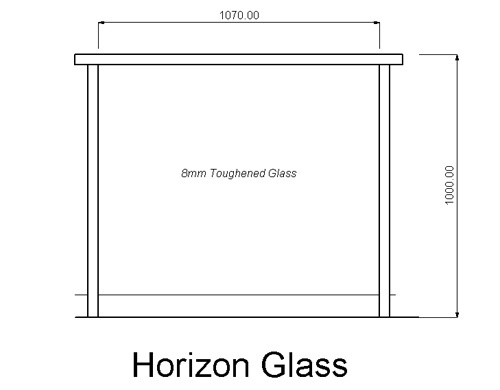 Stronger than traditional standard aluminium fencing with round pickets.